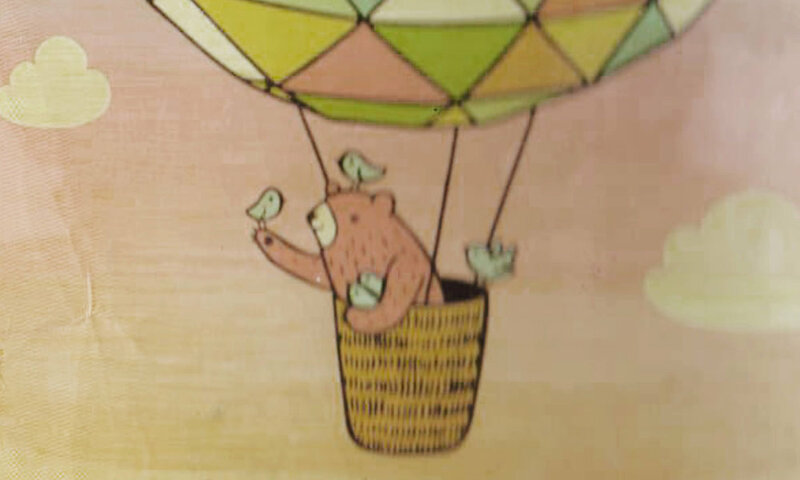 In a suitcase full of books and papers, there is a little notebook with a bear sitting alone in a hot air balloon. This journal is one of the only things Alex saved when they got rid of all their possessions and moved to Ohio. The journal is filled with accounts of the life and the love they left behind. This episode was written by Alex DiFrancesco with production help from Julia Alsop. Alex DiFrancesco's work has appeared in The Carolina Quarterly, The New Ohio Review, and Brevity. Their first novel, a radical acid western called The Devils That Have Come to Stay, was published in 2015.